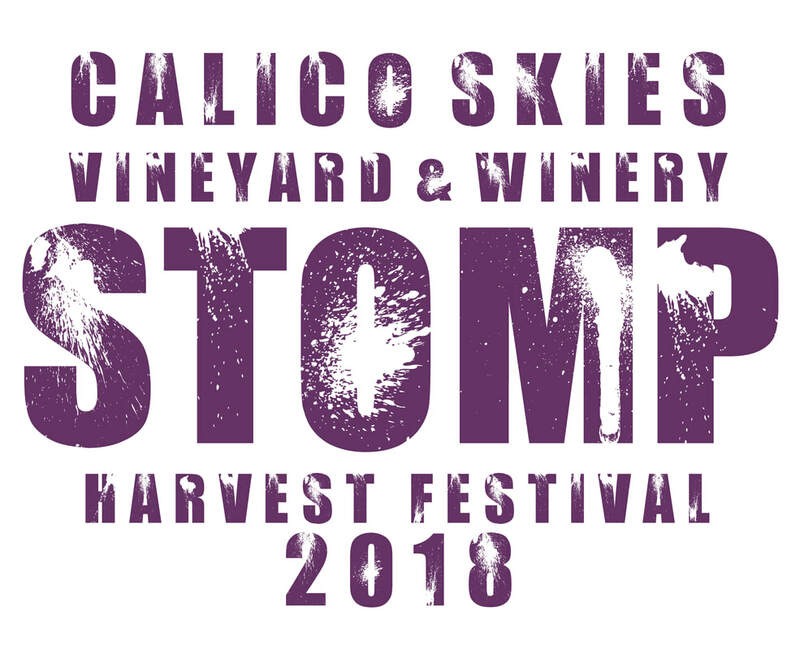 Our second annual grape stomp! Celebrating the end of harvest and the beginning of fermentation... The day will be filled with 2 live bands, wood fired pizzas, ice cream, local cheeses, art and marketplace vendors, and grape stomp!